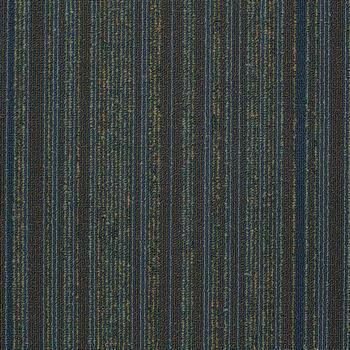 Wired carpet tiles by Shaw is available in 10 colors. They are very easy to install have been used in both commercial and residential applications. 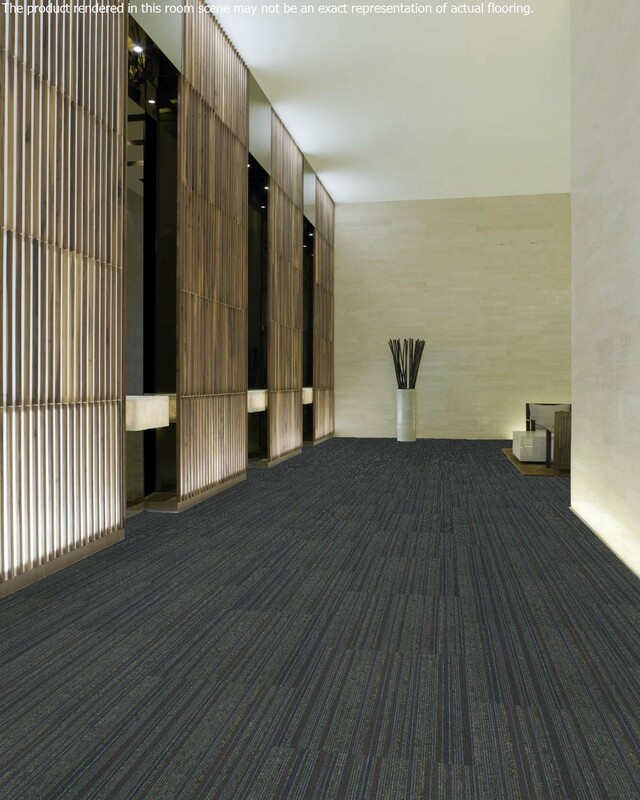 These carpet tiles are also very Eco-Friendly being constructed with a 100% PVC free backing and nylon fibers, making them the perfect product for anyone looking to go Green. 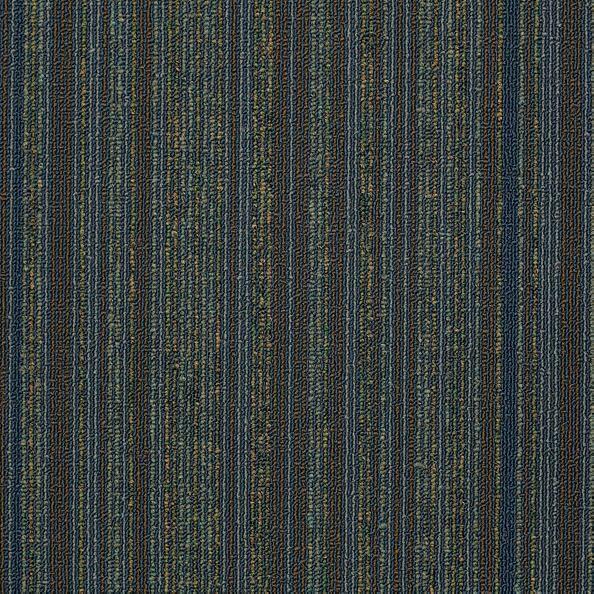 Wired Carpet Tiles are backed by a lifetime warranty. Made in the U.S.A.